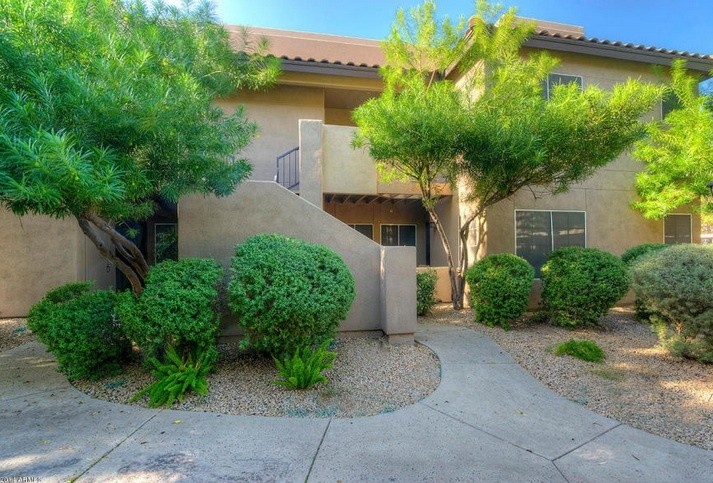 Look no further for the perfect Scottsdale condo for sale. This cozy condo is in a great location at Shea and 96th St, near the Loop 101 freeway. At the very reasonable price of $234,900, it boasts three bedrooms and two bathrooms, so it is ideal for a small family or winter visitors. The kitchen has all stainless steel appliances, granite countertops and a separate dining area. A full size washer and dryer are included in the unit. The spacious living room has a fireplace that can be enjoyed in the winter. Off of the living room, there is large balcony for relishing Arizona sunsets. This Scottsdale condo has 1,206 square feet of living space. The unit also comes with a detached garage that can be used for your car or extra storage. The complex in which it is located has many features. There is a large sparkling pool and hot tub, lots of grass and ramadas with BBQs, a clubhouse and tennis courts. 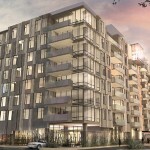 One of the best features about this condo is the location. There are dozens of restaurants and shopping centers very close by. Fabulous hiking spots such as McDowell Sonoran Preserve, Pinnacle Peak and Camelback Mountain are not far either. 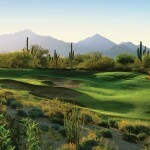 If golf is more your style, many renowned courses, such as TPC Scottsdale and McDowell Mountain Golf Club, are just around the corner. To learn more about this listing, please call (602) 791-0536 or email Carmen@TopScottsdaleHomes.com. 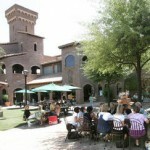 Feel free to contact us for a showing of any homes for sale in North Scottsdale.